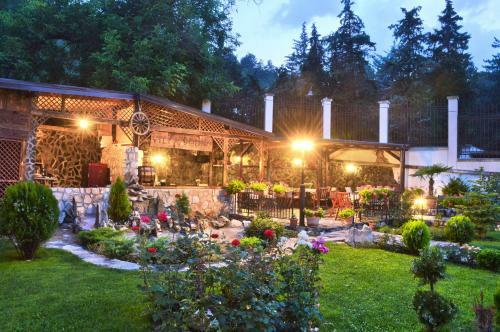 The family-run Villa Vodno hotel can be found at the foothills of Mount Vodno in a safe, upmarket residential area of Skopje within easy walking distance of the centre. 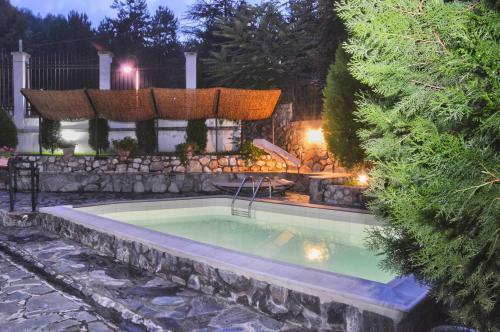 Facilities include a swimming pool, a gym, a sauna and a conference room. 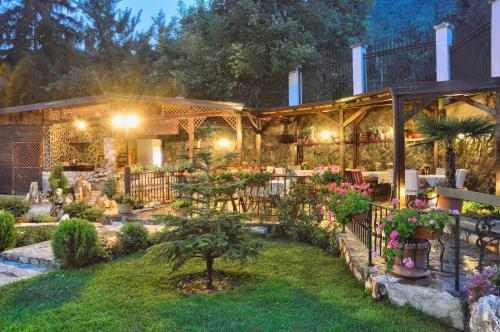 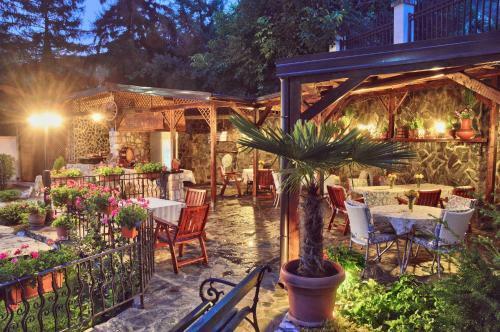 The multilingual staff of the Villa Vodno is fluent in English, German, and Italian. 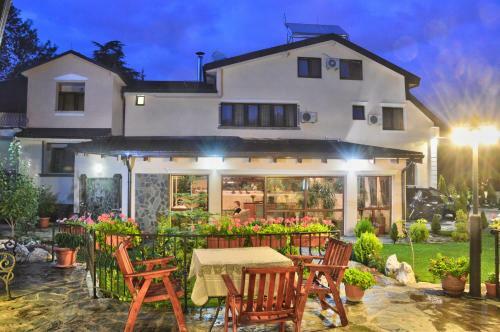 All rooms and suites are air-conditioned and offer free wireless internet access and a satellite TV. 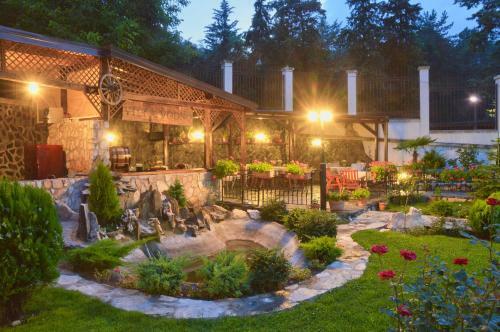 The restaurant serves local and international cuisine, specializing in Macedonian, Bosnian, Serbian, Croatian and Greek dishes. 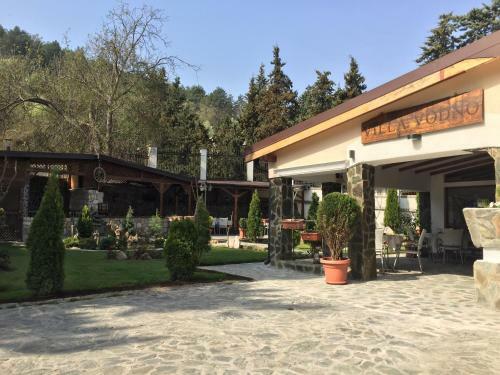 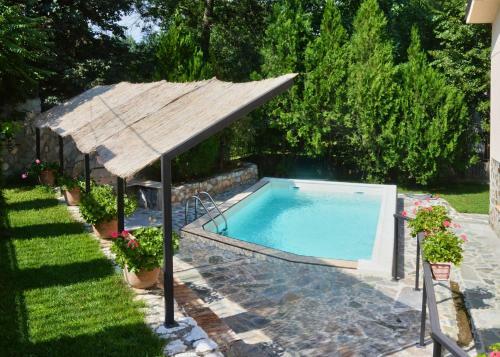 Villa Vodno is only a 25-minute drive away from the Skopje International Airport.